Nelson Motorsports is a family ran business, with owners Steve and Blake Nelson. If you come in and visit you will more than likely be greeted by the lovable shop dog, Decon. We are a family friendly business and look forward to helping you with all of your motorsport needs. Nelson Motorsports has been Washington's #1 Chinese ATV source for almost 12 years. The brand that we mainly carry is TAOTAO. We have partnered with them to give you the best quality of products and the best service available. All of our products come with one of the best warranties offered in the market. We carry stock parts for all of our bikes and carry some aftermarket products made by Pro-Wheel Racing Components. 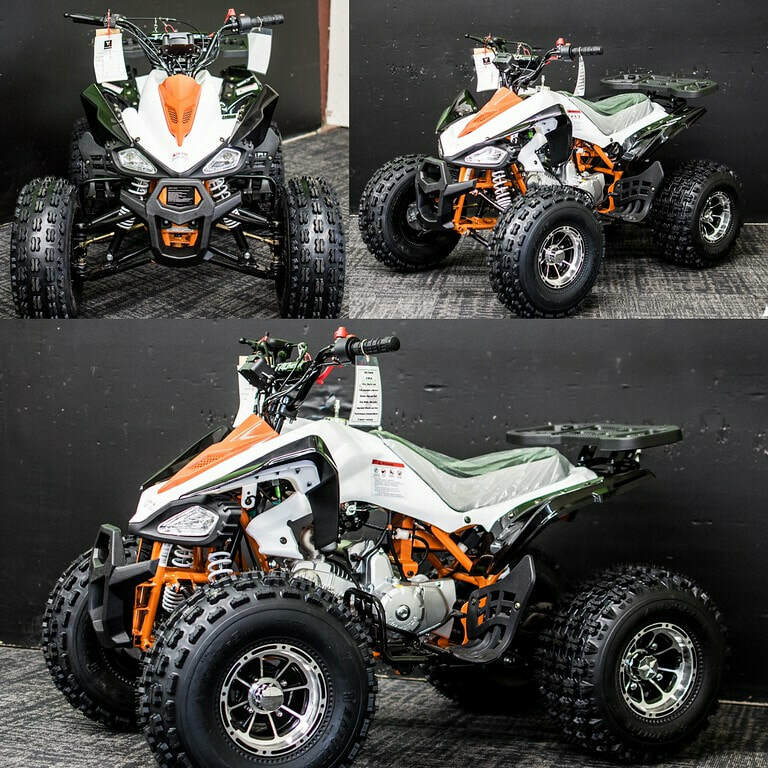 We offer a full service department for any of your ATV repairs and maintenance. We pride ourselves with superior customer service. We are always looking to serve our customers in the best way we can and keep them updated on new models and specials.